Re-visiting the roaring 20s – Taking you back to the Great Gatsby & Peaky Blinders, dress to impress & join us for a night of energetic electro swing with vintage DJs & live music. 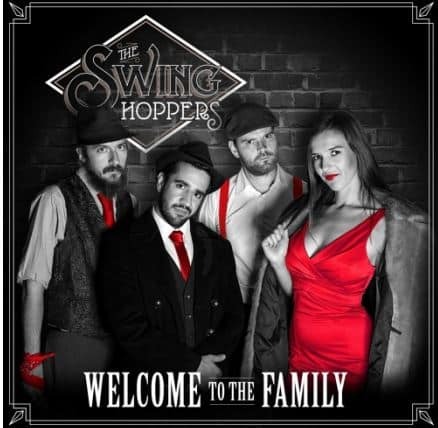 The Swinghoppers will be performing live with their take on classic swing songs brought bang up to date. With right-hand man DJ Phat Sam, they’ll deliver a musical journey of vintage proportions, blending swing & jazz samples with fresh new beats. Gangsters & Molls, dress in your finest togs and give your speakeasy password on arrival to receive a bottle of pale ale or stout… to accompany our unique Whitehouse three-way pie.